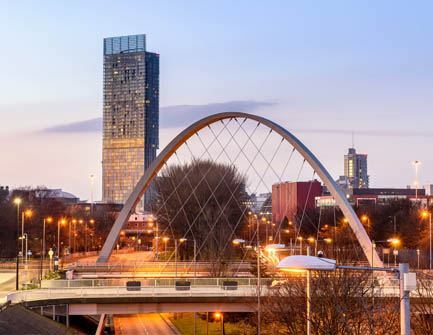 Manchester has an enormous student population (the largest in Europe in fact), and there is plenty of accommodation aimed at the student market. Whether you are looking for shared housing or purpose built student apartments, we work in partnership with a number of companies to get you the best deals. Mears Student Life is a brand new student accommodation company in UK. Bramall Court is a bright student accommodation block ideally located for Futureworks students by being just a 12 minute walk from the University campus and only a 10 minute walk from the lively city centre of Manchester so you benefit from the best of both worlds. It features a variety of different types of accommodation for Futureworks students, and has a total of 346 bed spaces over 15 floors. You can choose from standard, large or extra-large rooms with single or double beds – set in predominantly 2, 3 and 4 bed apartments– giving you privacy but also the opportunity to share and make new friends. Water, electricity and Wi-Fi is all included in your rent and the residence also benefits from a newly refurbished student social lounge for September 2017 along with a fantastic social and events programme throughout the 2018/19 academic year. Bramall Court also includes a 24-hour management service which gives both students and parents piece of mind when it comes to safety and security. There is also an on-site laundry room and free parking permits for residents. As an added bonus for all Futureworks students, Mears Student Life offer exclusive offers for those who choose to book Bramall Court. For further information about Bramall Court or to book a viewing please call 0161 302 4260 or visit: https://www.mearsstudentlife.co.uk/locations/bramall-court for further information and a virtual tour of the accommodation. Unite Students is a developer and manager of purpose-built student accommodation, established in 1991. 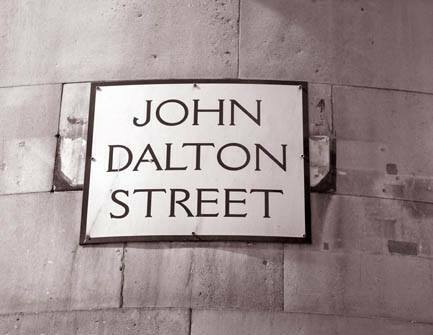 They are home to 41,000 students in over 120 properties across the UK, throughout 23 key university towns and cities. Living with Unite Students means you’ll benefit from no hidden costs because the price of all your bills, wireless internet access and contents insurance within the price of your room. There is also 24 hour security on site, an emergency buzzer if you lock yourself out and a reception area which is manned daily for any questions you have regarding your stay. To book or view a room today, you can contact Unite Students on 0800 121 7387 or check their website. Thousands of students have chosen homes4u for all of their accommodation needs. 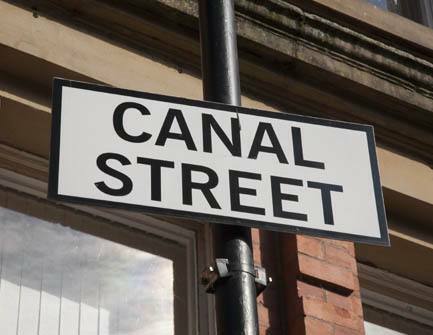 They have a large selection of private student properties, including private halls, student apartments, and house shares throughout the city and South Manchester. They manage over 850 of the homes they advertise and can offer you a 24-7 emergency repair hotline, student meal deals and free internet access at their cafe-style branches. The team have plenty of experience, and most have been students themselves. As an extra incentive, homes4u are offering a 10% discount on fees to all Futureworks students. Contact homes 4 U on 0161 236 0202 or look at their dedicated Futureworks student web page. 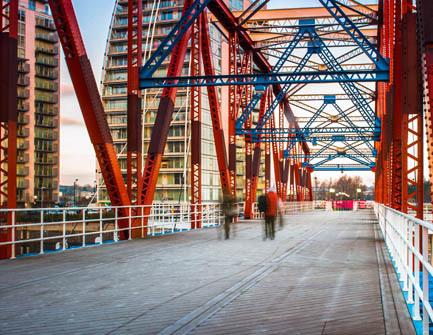 Located in the centre of Salford’s busy student scene, iQ Salford places you in prime position if you’re studying with us at Futureworks. You’ll find all the local amenities such as supermarkets, lively bars and popular restaurants for those all-important evenings out just a short journey from the gated community. Committed to providing the very best in student accommodation, giving students somewhere that they can call a home away from home. Plus, with their all-inclusive rents there’s no need to worry about any hidden extras. The price includes all utility bills (gas, electricity, water, and super-fast broadband), free contents insurance, and regular social events to help ensure you have the best university experience. 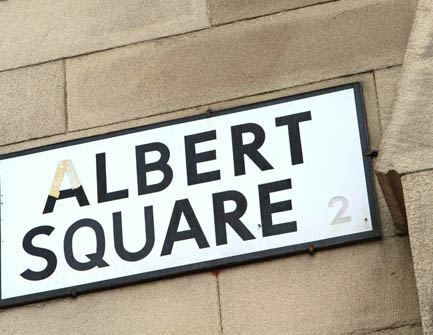 X1 Lettings offers Student Accommodation to the Liverpool and Manchester areas, with the Manchester properties being on Chapel Street which is just around the corner from the Futureworks campus! X1 Chapel Street is brand new accommodation for September 2014, and offers en-suite rooms (either with or without a balcony) which are fully furnished with a double bed, wardrobe, drawers, desk and chair, along with LCD TV in every room. You’ll get broadband Internet, SKY TV and secure fob entry access too! If independent living is more your thing, they also offer studio flats from £145.00 per week. All accommodation includes an onsite gym and launderette. Get in touch with X1 Lettings today to book a viewing on 0161 669 7070 or visit their website. 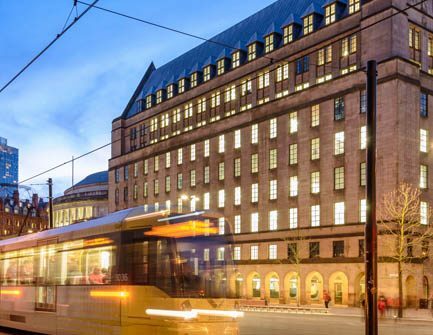 Located just a short walk from Futureworks and from Manchester City Centre, Riverside House is a Boutique Hotel Class Student Accommodation offering en-suite rooms in 3,4,5,6 & 7 bedroom apartments. The accommodation has free superfast wi-fi and the rent is inclusive of all bills. Riverside House is also safe and secure with 24 hour security, including daytime concierge. Each luxury apartment includes a fully furnished living space and fitted kitchen complete with appliances, utensils and crockery. Bedrooms are also fully furnished and include bedding and towels. Everything you need to start out in student life is provided!